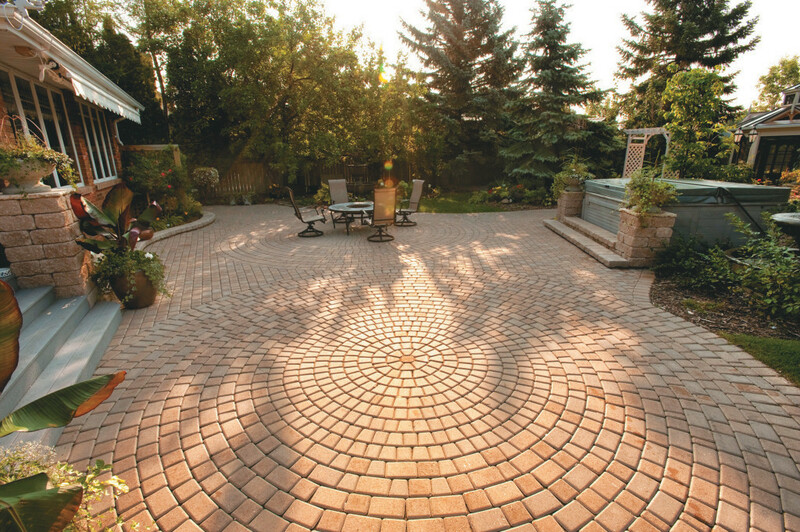 The 10′ diameter Victorian™ Circle Kit adds impressive detail to paver driveways and patios – large or small. Circles are easily expanded by adding courses of large rectangles only or combinations of the three sizes. 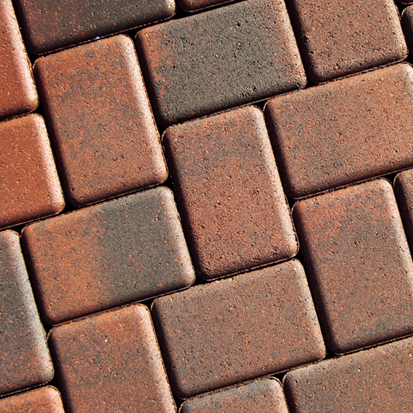 Victorian’s rounded edges capture the timeless appeal of Euorpean cobblestones in a very versatile paving system. 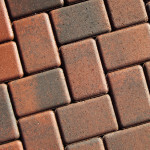 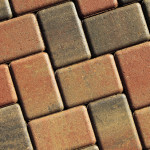 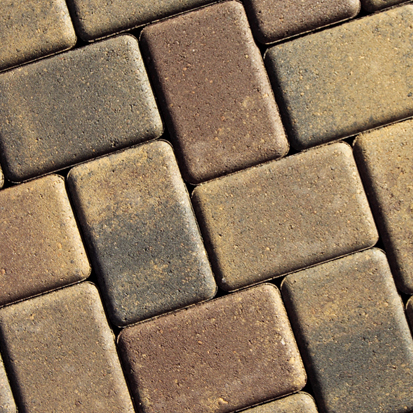 Victorian™ pavers instantly add old-world charm.